Panama Business. Wienerschnitzel, the world's largest Hot Dog chain, has signed a master franchise agreement with International Food Concepts, Inc. to begin developing Wienerschnitzel locations in Panama. The agreement, made with Wienerschnitzel parent company Galardi Group, outlines commitments to open at least five locations throughout the country, with the first to open in Panama City this year. 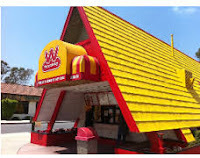 "There's a significant demand all over the globe for what Wienerschnitzel offers, and that's craveable food that's served fast and at a great value," said Geoff Ingles, Director of Real Estate and International Development for Wienerschnitzel. "We're thrilled to team up with such a talented and seasoned franchise partner as we enter Panama. We look forward to growing our international presence and sharing Wienerschnitzel's famous chili cheese dogs with world." With a proven track record of franchise success in the limited service restaurant (LSR) category in Latin America, International Food Concepts has secured exclusive development rights to the Panama region. 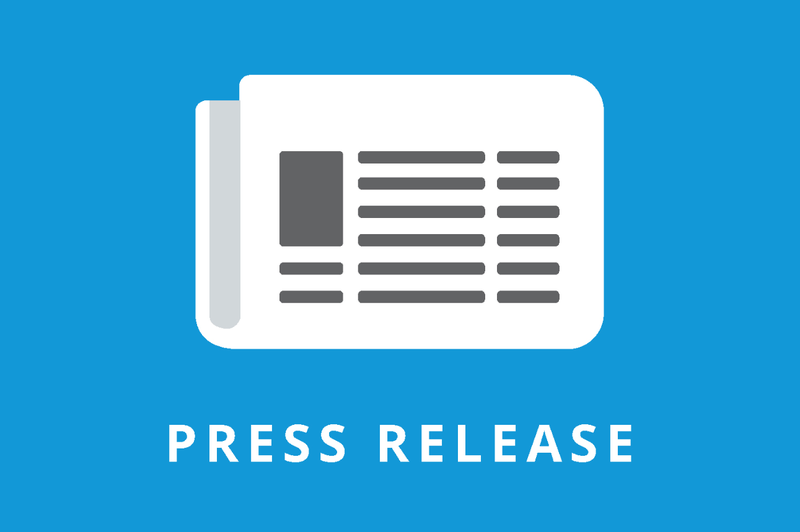 In addition, Galardi Group granted their new international partner a Master Franchise with subsidiary Tastee Freez, to build and develop single units with no set minimum. The first of the five store deal is set to open in Panama City later this year. The location will feature a drive thru, and will serve Wienerschnitzel menu staples including Hot Dogs, Chili Dogs, Chili Cheese Fries, Corn Dogs, and Tastee Freez soft serve treats. "We know this market well and we're eager to bring Wienerschnitzel's signature menu items, including its world-famous, secret-recipe chili, to Panama," said Carlos Ruiz Hernandez, a director and managing partner at International Food Concepts, Inc. "We fell in love with the food, which is completely exclusive to the brand, along with its unique value proposition. We're confident that it's only a matter of time before Wienerschnitzel becomes a destination of choice for Panama consumers."